Castle Youth Football League is located in Newburgh, Indiana, home of the Castle Knights. Our leagues are geared toward children in grades K-6. We currently offer flag, tackle, 7 on 7, and cheer leagues. 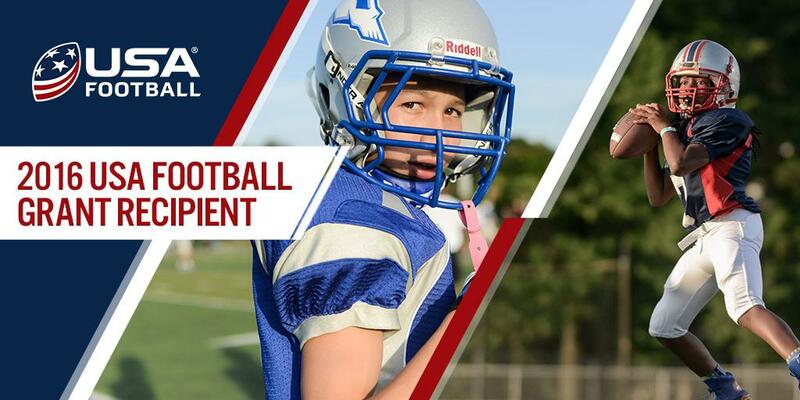 Our vision is to make football the sport of choice for the children of our community and to become the premier youth sports league in Southern Indiana. REMINDER: Registration for our 2018 season closes July 31st at midnight. Make sure you are registered!